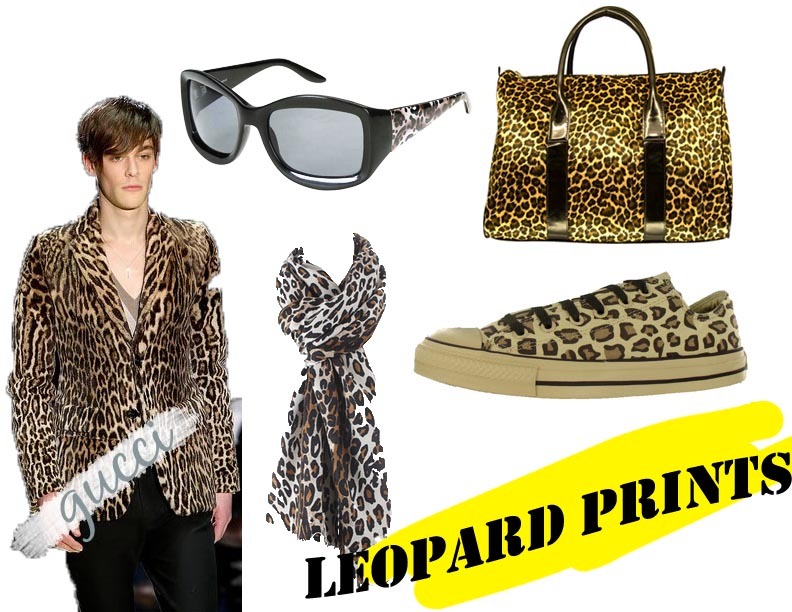 After reading several Japanese fashion magazines (four issues of Vogue Nippon, Shel’tter and Mode et Mode), I developed this feral liking for leopard prints. The Japanese seem to be addicted to the stuff and feature many items in their magazines with the print. I blame Anna Dello Russo, that maximalist Italian woman who runs the fashion section of Vogue Nippon. I’ve always turned to the classics when it comes to style, relying heavily on blazers and leather lace-ups to complete a simple and sophisticated look, but Dello Russo makes matching prints work, and my jungle fever gets stronger each day. I’m desperate to own anything with a leopard print but I don’t want to surprise the whole world by arriving at a party with a full-length coat. A scarf, maybe?